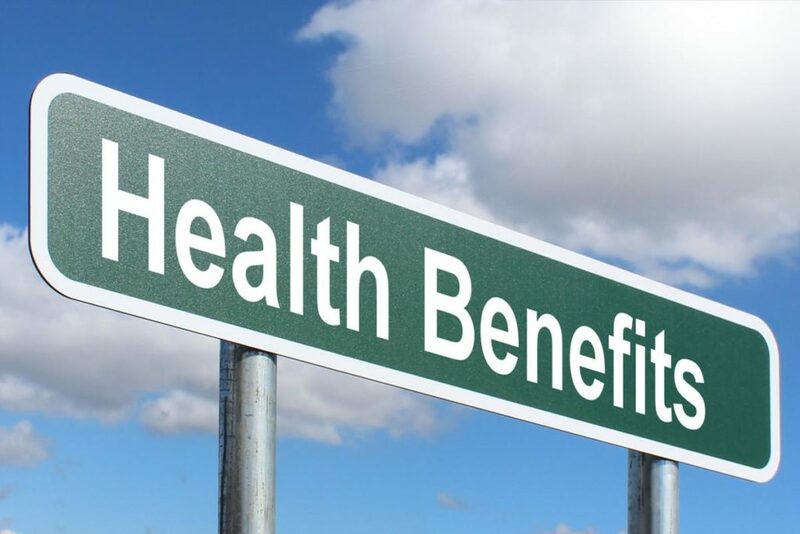 We are pleased to inform you that open enrollment for health care benefits in 2019 has been extended through December 20, 2018 for Kroger associates covered by one of our union contracts. Everyone currently enrolled must re-enroll by no later than December 20, 2018 – even if you have no coverage changes. You may enroll online through the secure website (instructions below) or return your paper form by December 20, 2018. Also, for Kroger associates in the West Virginia division, the physical form deadline has been extended to February 1, 2019. Discounts will be applied after proof of physical is received. First time users click Create Account and complete the requested information. From the website, click on the Open Enrollment Icon from the dashboard and complete the requested information.